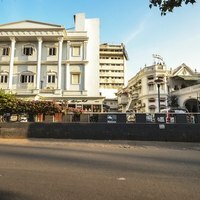 From the splendid palaces and monuments, to its rich cultural legacy, Hyderabad owes all of its majestic grace to its erstwhile rulers, the Nizams of the Asaf Jahi dynasty. 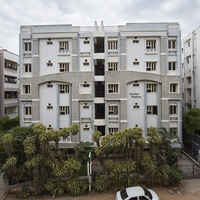 Renowned as a heritage destination, the shared capital of Telangana and Andhra Pradesh has also emerged as a modern IT hub, earning the sobriquet of 'Cyberabad'. 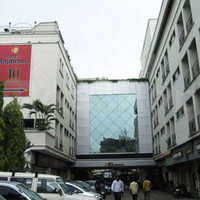 The regal spirit of the old Hyderabad merges with this lively new metropolitan vibe to create a blend of different cultures and eras that define the city today. 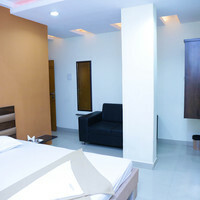 Its diverse set of attractions makes Hyderabad an ideal destination for various types of travelers. 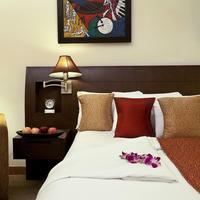 But whether you visit the city for leisure or for work, there is no dearth of comfortable accommodation here. 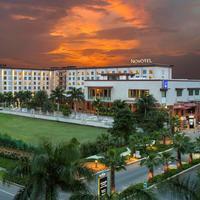 Adding to its regal aura, Hyderabad is home to a number of 5-star luxury hotels. 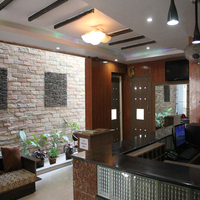 The excellent services provided here, will ensure you have a leisurely and comfortable stay, so that you too can get a taste of the lavish lifestyle of royals. 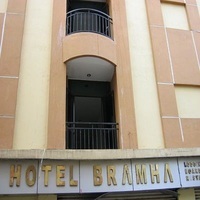 Just as the city brings together heritage and modernity, the hotels here too, accommodate business and leisure. 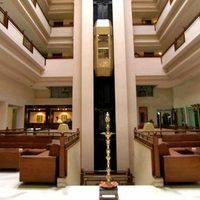 So, if you are visiting Hyderabad on a business trip, hunting for a venue for important conferences should be the least of your worries. 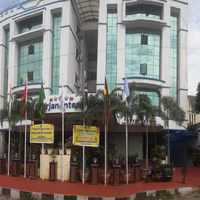 Most of the hotels are equipped with excellent meeting rooms and other essential facilities. 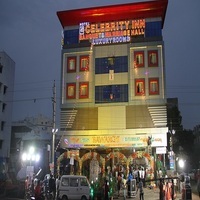 On the other hand, Hyderabad is also a great destination for budget travelers, as several affordable accommodations are available through budget hotels and specialty lodgings. 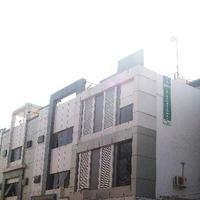 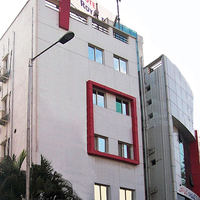 Most of the hotels are located in the major commercial areas of the city, such as Gachibowli, Banjara Hills, Abids, and Begumpet, to name a few. 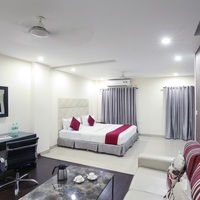 However, it is important to remember that being a popular tourist destination, hunting for accommodation after arrival in Hyderabad may not be a good idea, and it would be wise to book in advance. 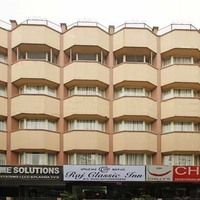 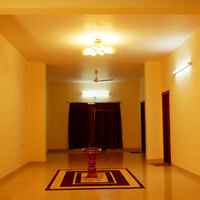 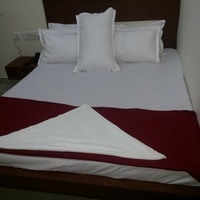 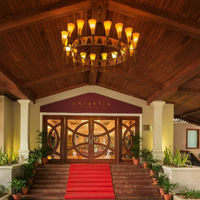 With Cleartrip booking, finding a hotel in Hyderabad is quick and easy. 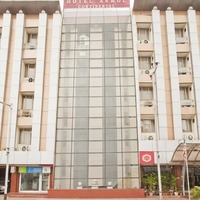 With our pay@hotel feature you can make all your payments directly at the hotel itself. 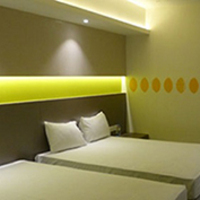 So, book your hotel stay in Hyderabad with Cleartrip today!